Due to a series of unfortunate technical delays, my MovieMaker.com Q&A with Kevin Costner -- originally scheduled to be posted right before the release of Mr. Brooks -- has only recently appeared on the website. 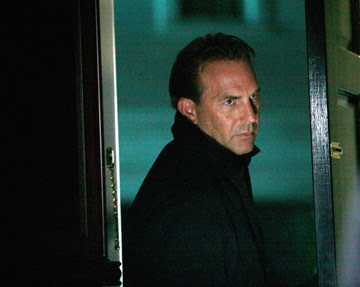 My apologies to Costner, who was very generous with his time, and to the other folks involved with Mr. Brooks, which deserved a much better reception at the box office. If it's still playing in a theater anywhere near you -- check it out. If not -- well, look for it on DVD.